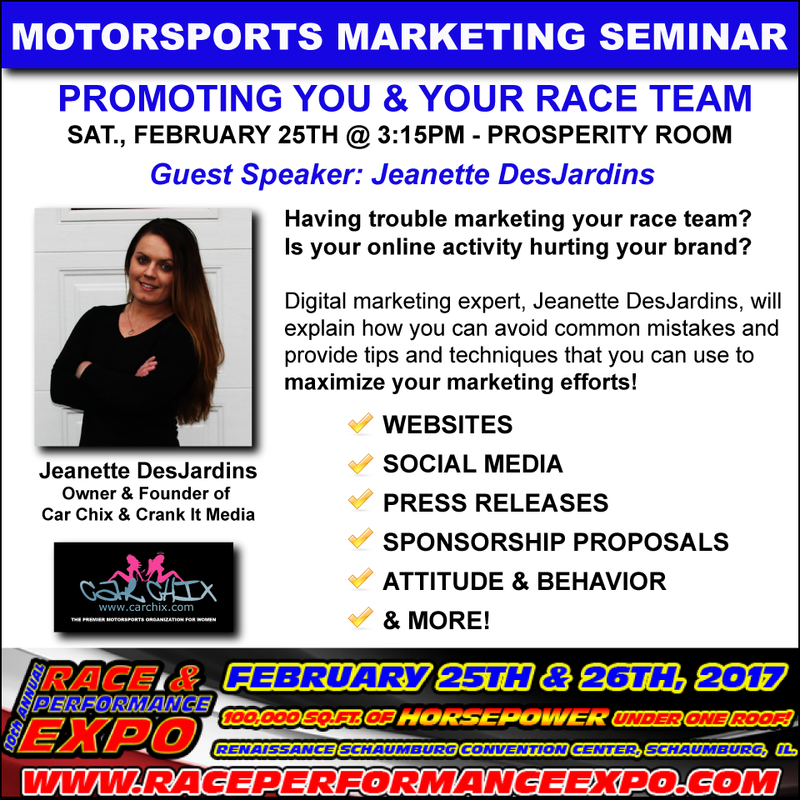 Motorsports Marketing Seminar Comes to Race & Performance Expo February 25th! Crank It Media Founder & President will be presenting the Motorsports Marketing Seminar during the 10th annual Race and Performance Expo! The Race and Performance Expo is scheduled to take place February 25th & 26th at the Renaissance Schaumburg Convention Center in Schaumburg, Illinois. 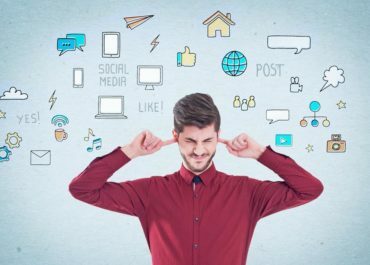 Digital marketing expert, Jeanette DesJardins will discuss common mistakes pertaining to social media marketing, as well as, provide tips and tricks to help you and your business achieve the most out of your marketing. Some of the topics covered will include: websites, social media, press releases and sponsorship proposals. The Motorsports Marketing Seminar is a FREE event to all attendees of the Race and Performance Expo. For more information, please visit the Race and Performance Expo website. 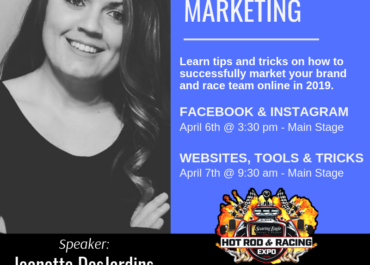 Jeanette DesJardins is the Founder & President of Car Chix, the award winning premier motorsports organization for women and the Founder & President of Crank It Media, an internet marketing company that specializes in the motorsports, automotive, industrial and entertainment industries. Recently, Jeanette was a speaker during the ‘Women in Motorsports’ Seminar at the 2016 Performance Racing Industry Show. In 2016, she received an award from Memphis International Raceway for ‘Outstanding Leadership in Women’s Motorsports’ and the ‘President’s Award’ from Cordova International Raceway in 2015.